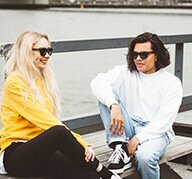 For every pair of Panda sunglasses sold, one less fortunate individual will receive a medical eye examination as well as a pair of prescription spectacles for free. 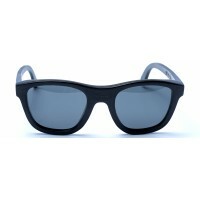 Your continued support provides us with the opportunity to change lives, a pair of sunglasses at a time. 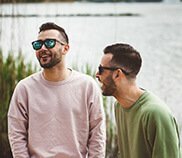 Wear Panda are the proud developers of unique "super bamboo". 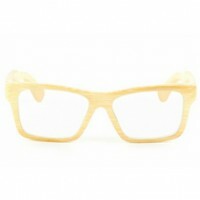 We have adopted an innovative process whereby 11 layers of bamboo are carefully cross-woven & forged together. 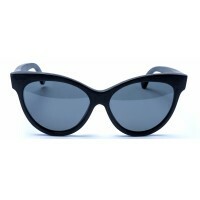 This ensures that our frames are 10 times stronger than plastic alternatives. 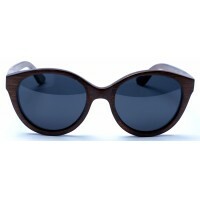 Wear Panda are the original innovators of luxury high quality sustainable bamboo sunglasses. 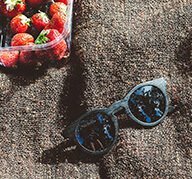 Our stylish sunglasses are individually handcrafted from sustainably sourced bamboo & the lenses are produced using recycled polycarbonate. 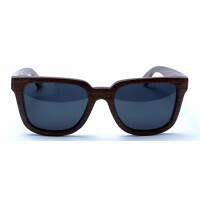 This has earned Wear Panda the gold standard for "wooden" sunglasses. 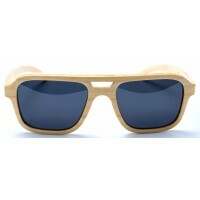 Bamboo is the fastest growing & most eco-friendly "wood" in the world. 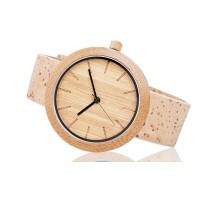 Using unique layered bamboo & a propriety design process, we are able to create quality natural bamboo products that have minimal impact on the environment. 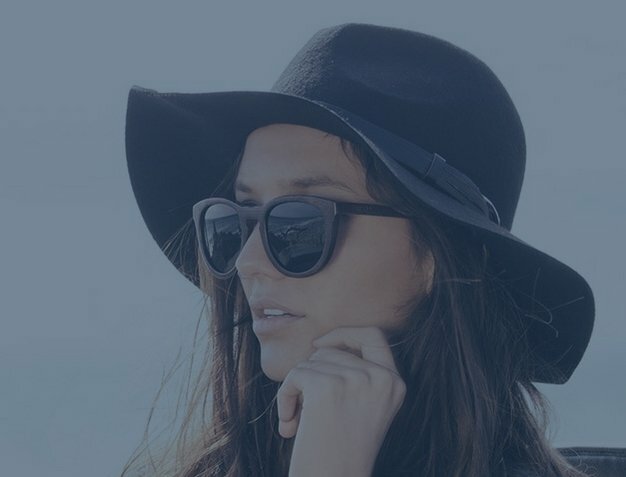 Rest assured, you will be the proud owner of the world's most sustainable sunglasses. 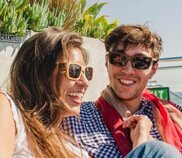 Our Pandas are manufactured using premium bamboo that is both lightweight & durable resulting in the most comfortable sunglasses you will ever wear. 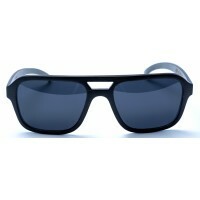 They also float on water, so you never have to worry about your favourite shades sinking to the bottom of the ocean. We are ideally located in the Midlands, with excellent access to the whole of the UK. If you have any general questions then please contact us, we promise to get back to you ASAP!